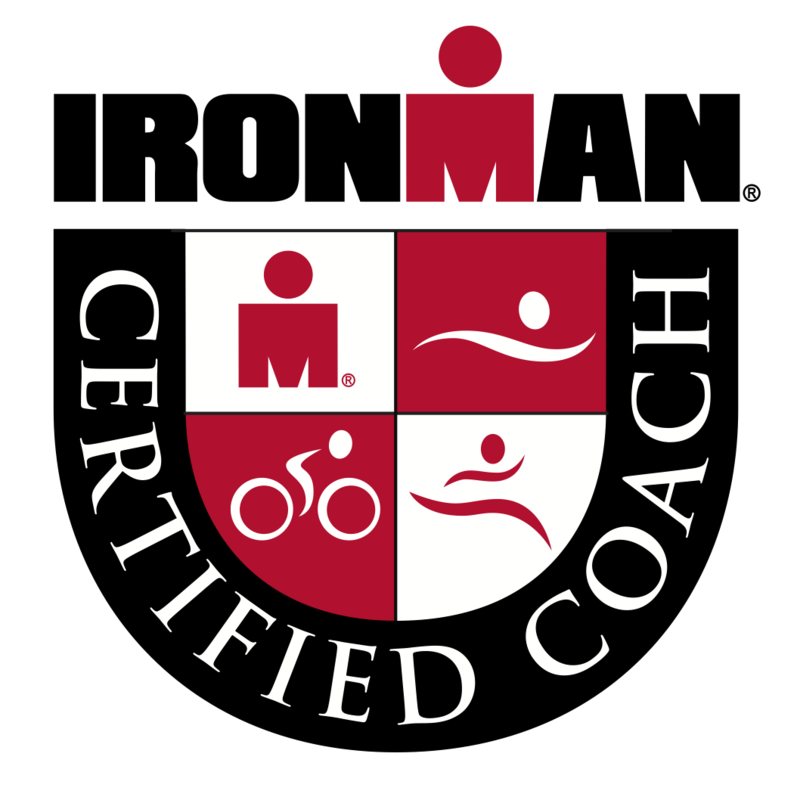 An IronMan even is a must for athletes wanting to test themselves in endurance racing or athletes who want a challenge, a one in a lifetime experience. To train for an IronMan requires dedication, patience, stamina and good planning, to make your goal achievable and unforgettable experience. This journey can be much more rewarding and enjoyable with a dedicated coach. Richard is affiliated to Hampstead Triathlon club, who are the #1 IronMan Triclub in the UK and #4 in Europe.